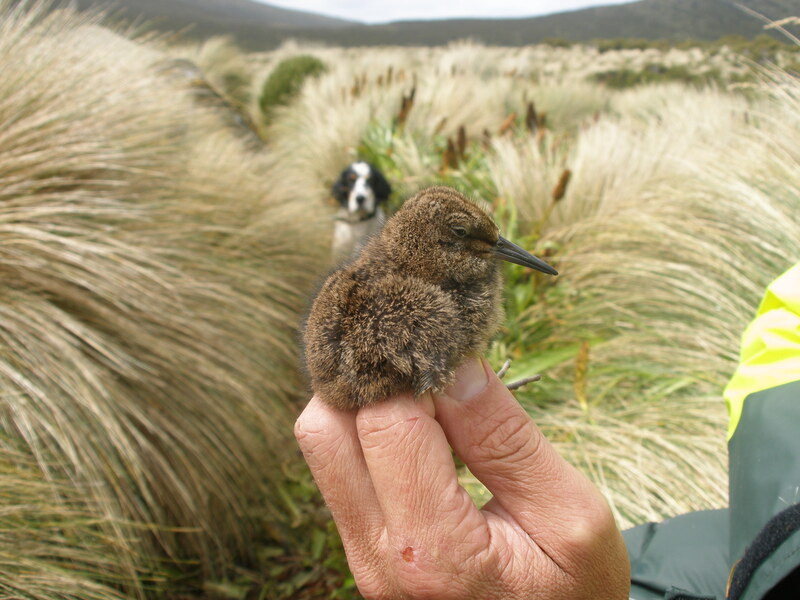 New Zealand snipe are extinct on the mainland, but several species still persist on mainly sub-Antarctic islands. The Campbell Island snipe is one of the rarest and least known birds on the planet. No-one knew it existed until a chance discovery in 1997. 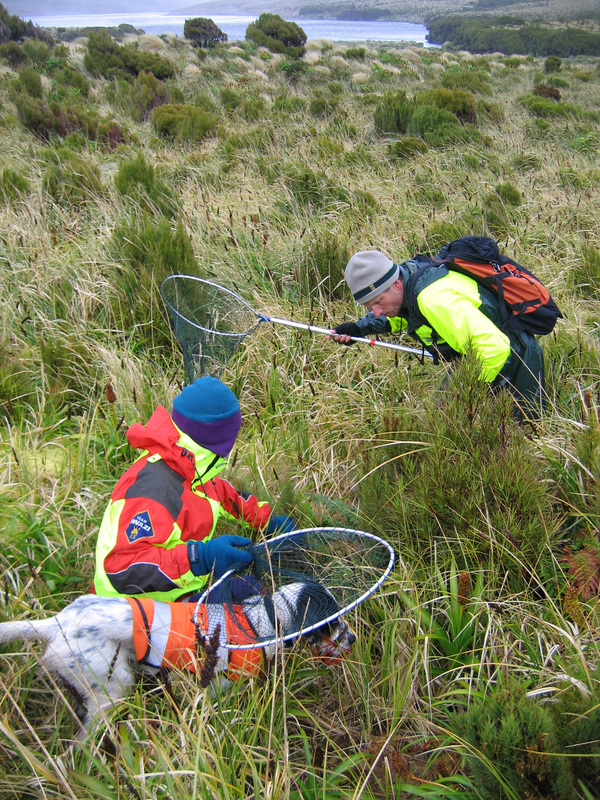 A team surveying for Campbell Island teal using trained bird-locator dogs landed on rarely visited Jacquemart Island, a sheer-sided 19 hectare stack off the south coast of Campbell Island. They failed to find teal, but were astounded to find snipe present, and succeeded in catching one. Jacquemart was scarcely capable of supporting more than 30 birds, putting the little snipe instantly into the critically endangered category. 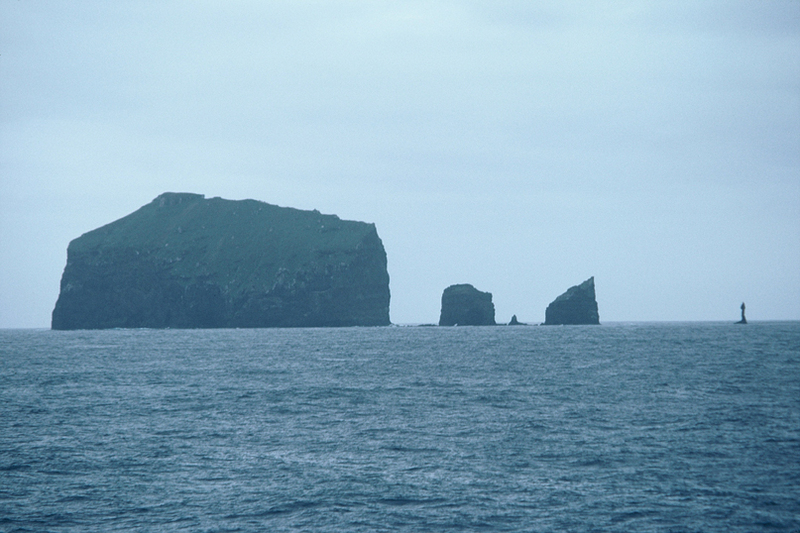 The adjacent Campbell Island is much bigger than Jacquemart, and rats (which probably ate the last snipe on Campbell in the mid-1800s) were eradicated there in 2001. 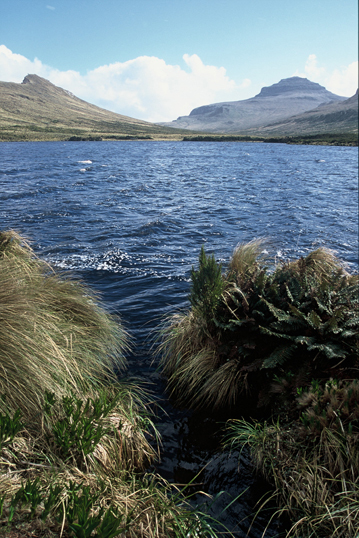 It was hoped that Campbell Island snipe could be brought back from their last refuge on Jacquemart, either through natural recolonisation or human intervention. In early 2006, snipe expert Dr Colin Miskelly, James Fraser and snipe dog Percy surveyed an area of Campbell Island to see if any snipe had re-established there, and to get some samples for DNA analysis to assist in the description of this barely known bird. It was hoped they would get enough information to justify a transfer from Jacquemart, but what they found blew everyone away. 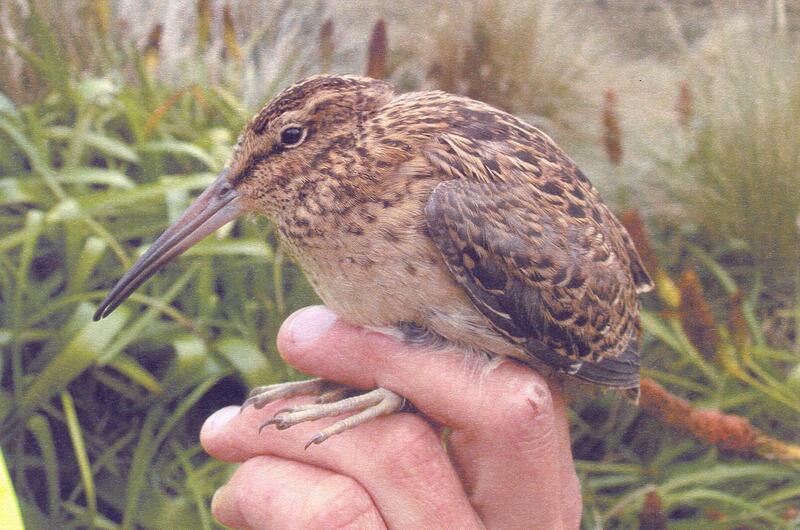 Snipe had already arrived on Campbell Island, and they were breeding. There may be around 30 snipe there already, with another 11,000 hectares of rat-free habitat to spread out in. Further human intervention is probably unnecessary- a great result! Colin has a paper out, formally describing a bird which almost disappeared before we even knew we had it. Funded by Fauna Recovery New Zealand ($9,300). Colin Miskelly and his scientific collaborators have now completed DNA work on this new snipe and place it as a subspecies of Subantartic Snipe, Coenocorypha aucklandica perseverance. The subspecies name aptly describes a bird which persisted on a tiny islet for so long, and also gives a nod to Perseverance Harbour, the first place on Campbell that was recolonised. The Perseverance was the ship carrying the discoverer of Campbell island in 1810, and it very likely carried the rats which almost wiped out the snipe.